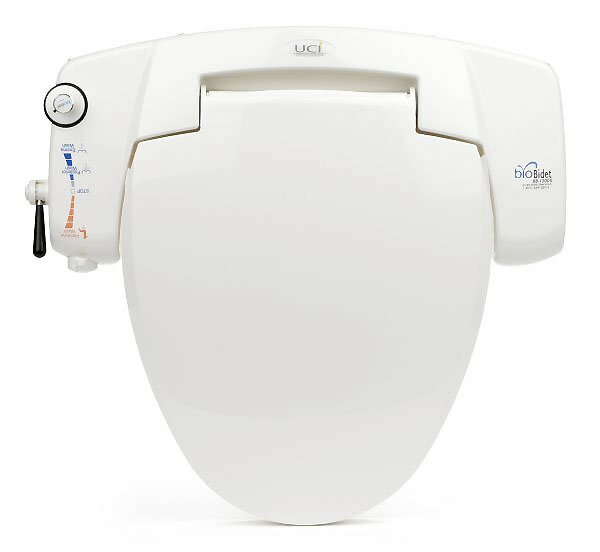 The #1 Trusted and Widely Recommended Name in Bidet Products: BioBidet Introduces the BB-i3000 Premium Bidet Toilet Seat. 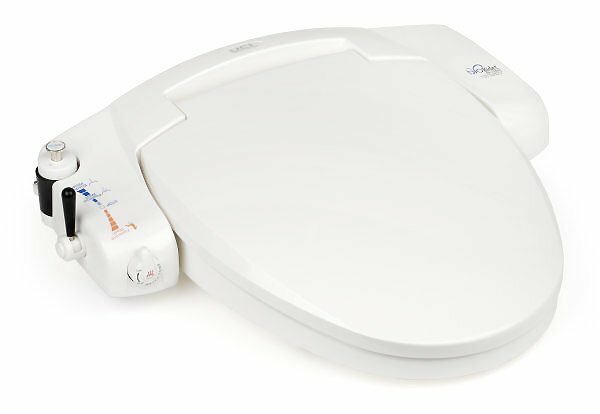 Introducing BioBidet’s i3000 Bidet Toilet Seat, a patented invention of hygienic nozzle with VORTEX WATER STREAM! The VORTEX water stream has been scientifically designed to surge a mass of water in a helix motion. This whirly mass of water oscillates in helix form and alleviates difficult bowel movement by loosening the dry hardened feces from the bowels. 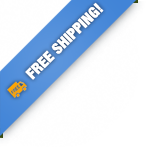 This is a natural and non-abrasive alternative to laxatives! The DUAL NOZZLE FEATURE is activated simply from levers on the control panel. 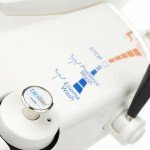 The two nozzles have distinct functions. One is a “Family Nozzle” for everyone’s use and the other one is “Feminine Nozzle” specifically designed for women’s effective feminine hygiene, providing greater sense of freshness. 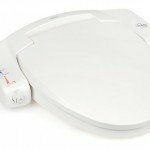 The Bio Bidet’s i3000 Premium bidet easily replaces your existing toilet seat and cover. 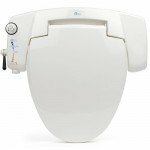 Bio Bidet’s first-class i3000 Premium bidet is comfortable with adjustable optimal temperature without use of any electricity. 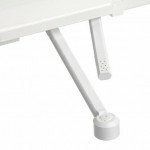 The Soft-Close feature has been built in for gentle, soft, quite closing and safety. Q. 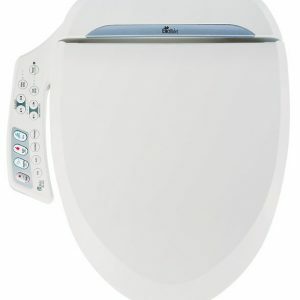 Does Premium Bidet Seat requires electricity? A. No. It is non-Electric. Q. Then how do you get a warm water supply? 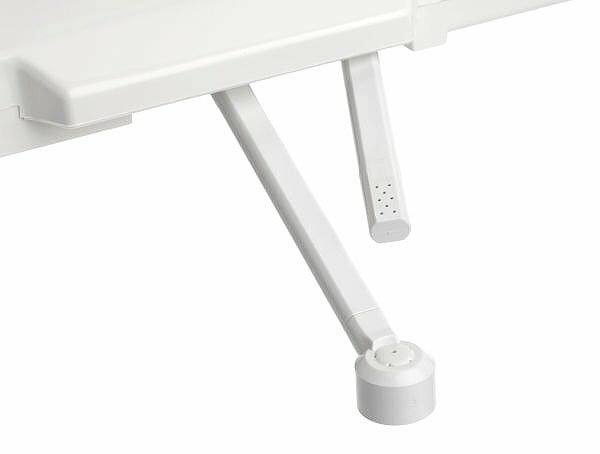 A. BB-i3000 connects both hot and cold water line. Hot water line usually tapped out of hand-sink near by. 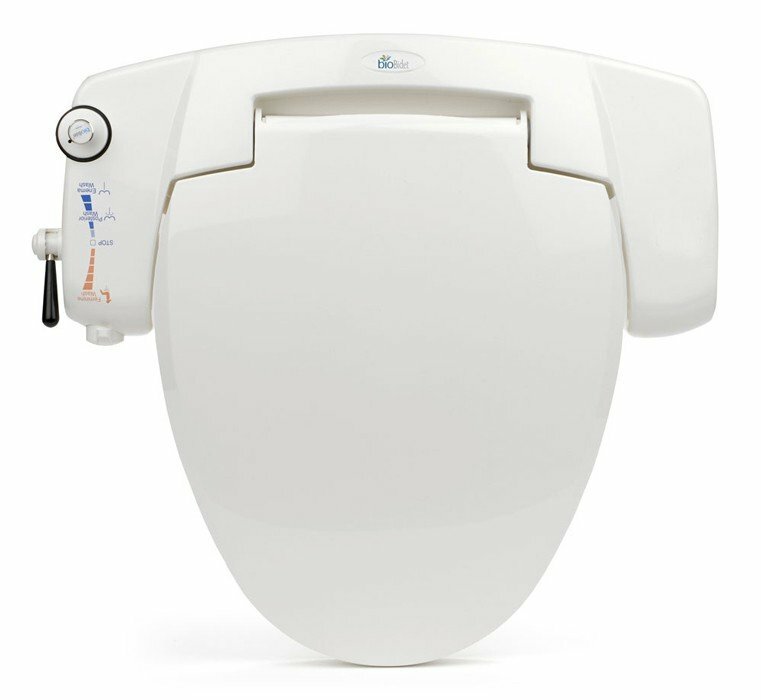 BB-i3000 comes with complete installation kit including saddle valve. A. 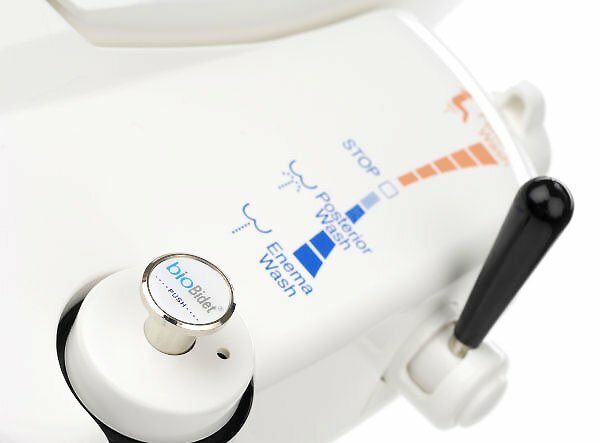 All offered Bio Bidet products are designed for D.I.Y. Installation is simple as 1, 2, 3 requiring no special skill or tools at all. 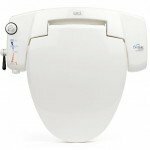 A. BB-i3000 is designed to fit most 2 piece toilets. However, some restrictions may apply to 1 piece toilets. 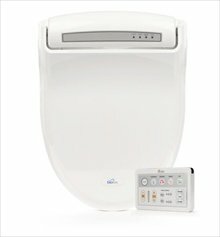 Please consult our professional sales representatives if yours is a 1 piece toilet. Q. Do I Need to Know Which Shape is My Toilet? A. BB-i300 is one size fits all design. 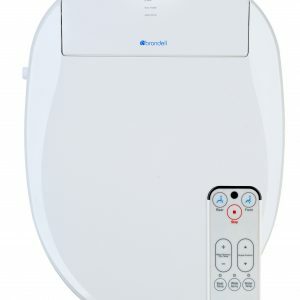 Premium Bidet Seat BB-i3000 Cleansing Feature and How to Use. 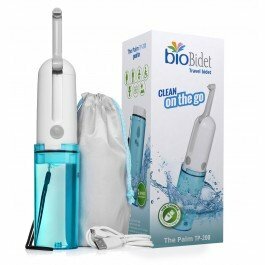 The latest technology to maximize not only therapeutic benefits to personal hygiene, but to your health!